Graduated from the Lycée de Cachan, Paris. He received an advanced mathematics degree in 1970 from EPA Grenoble (military school). He enrolled at Ecole de lair (French Air Force Academy), Salon de Provence, France, graduating with an engineering degree in 1973. Michel Tognini attended the Empire Test Pilots School, Boscombe Down, United Kingdom in 1982 and the Institut des Hautes Etudes de Défense Nationale (IHEDN) in 1993-1994. He is a Général de brigade aérienne (French Air Force). He gained qualifications as Fighter Pilot (all levels), Test Pilot, and Professional Pilot, he received Military Technical Diploma (BTEM) and the Cosmonaut diploma from the Soviet Union. He was awarded the NASA Spaceflight Medal and the V.M. Komarov Diploma (FAI). He received the Hawker Hunter Trophy and the Patuxent Shield Trophy from ETPS Boscombe Down. Following graduation in 1973 from the Ecole de lAir, and qualifying as a fighter pilot in 1974, Michel Tognini was posted to a fighter squadron stationed at Cambrai, where he served as flight leader in 1976, and flight commander in 1979. In 1982 he was admitted to the Empire Test Pilot School in Boscombe Down, United Kingdom, and received his test pilot diploma. He was awarded his military studies diploma in 1983. Michel Tognini was then posted to the Cazaux Flight Test Center, France, and qualified as chief test pilot. In September 1985, Michel Tognini was selected as astronaut by the French Space Ageny CNES. In August 1986, he was assigned as the back-up for the Soyuz TM-7 mission. Although Michel Tognini remained a French Air Force officer, he was placed on detachment to CNES for his space flight activities from September 1986 onwards. In November 1986 he reported to the Yuri A.Gagarin Cosmonaut Training Center, Star City, near Moscow, for alternate astronaut training, including spacewalk training, for the Soviet-French Aragatz mission. During 1989-1990 he supported the HERMES program in Toulouse, France. 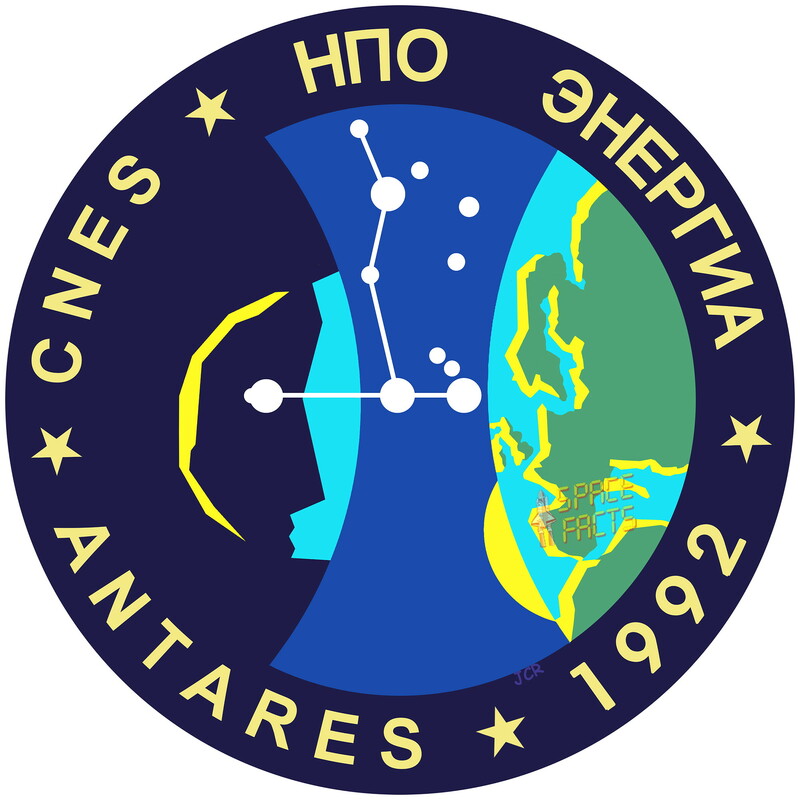 In 1991 he returned to Star City, Russia, to start prime crew training for the French-Russian Antares mission, which took place from July 27 to August 10, 1992. During this stay, he also gained piloting experience of BURAN simulators. 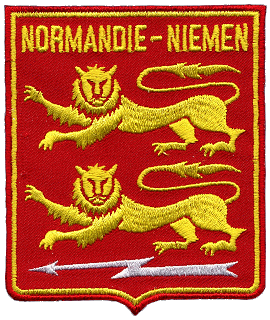 After his mission, he returned to France and attended a training cycle of the French Institute for High Studies of National Defense from 1993-1994. In 1995, he took up Astronaut Candidate Training at the NASA Johnson Space Center in Houston/USA. He was initially assigned to the Operations Planning Branch of the Astronaut Office working technical issues on the International Space Station. In November 1999, Michel Tognini joined the European Astronaut Corps based at the European Astronaut Center in Cologne, Germany. His duty station remained at the NASA Johnson Space Center, where he performed technical duties in the International Space Station Robotics Branch supporting the Mobile Base System and the European Robotic Arm. 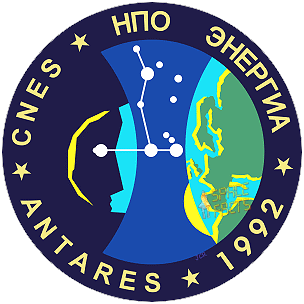 He was also assigned to training support for the Shuttle and robotics as well as for the ExCan training of International Space Station crews (part of the Expedition Corps Working Group). In 2001 he worked as a Space Station Capcom, and joined the Station's branch for Russian hardware and training/payload of Soyuz in the Russian segment as well as for European COF training. 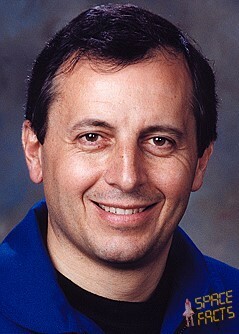 From May 2003 to December 2004, Michel Tognini was Head of the Astronaut Division at the European Astronaut Centre. In January 2005, Michel Tognini became Head of the European Astronaut Centre in Cologne, Germany. He left ESA for retirement on November 01, 2011.